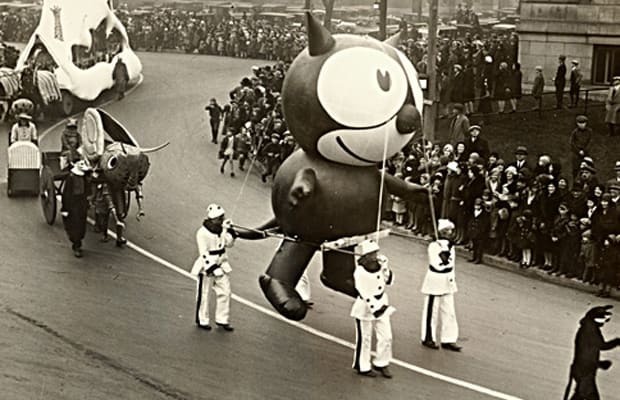 While Felix might not pack the same punch as some of the parade's more modern additions, his balloon dates almost as far back as the parade itself, having made its first appearance in 1927. If only we could look that fresh at 84. Must be something in that bag of tricks.